I highly recommend this book. 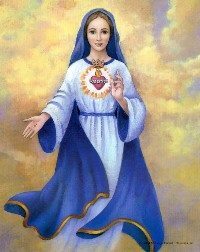 It has helped me so much in understanding Our Lady of Fatima and the Most Sacred Heart/Immaculate Heart devotions. One caveat, though. Recent Marian apparitions have revealed that the Consecration of Russia as requested by Our Lady of Fatima has not taken place. So, our world is still racing towards the annihilation of nations. Hopefully, this Consecration will take place soon. God bless! This book is for those who believe in Marian apparitions, especially Fatima, and also believe that we are living in a “special time” because of the many appearances by Our Lady. I highly recommend it for making sense of recent historical events in light of the responses to the Sacred Heart (First Friday) and Immaculate Heart (First Saturday) devotions. As the back cover states, “It took 200 years for the Church to respond to the ‘final effort’ of the Sacred Heart to deliver men from the reign of Satan. 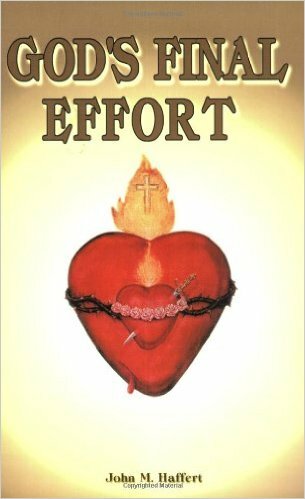 Now His Sacred Heart completes that final appeal through the Immaculate Heart of Mary.” Although it is a short book (less than 130 pages), it is fast-paced and nicely hits the main points that make the devotions so critical to this age we are living in. Two things that I got from the book, that were at least meaningful to me, was first, the image the author makes of the Two Hearts, as it was very beautiful and it made sense to me to think of it that way. 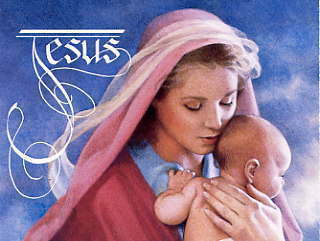 It was that “the Hearts of Jesus and Mary are [like] two flames which God has joined together into one great flame of love for Him and for men. And we, poor creatures, can plunge the little love we have into that great flame where it, too, becomes one with it.” (pages 31-32) Very profound I think. 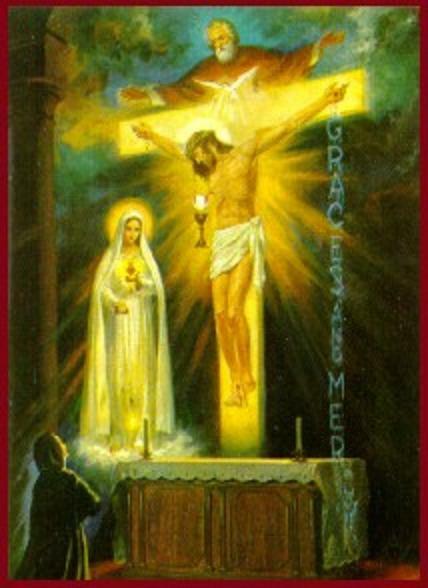 The second meaningful thing I got from the book, was the final vision that Sister Lucia (the last seer of Fatima) had long after the Fatima appearances concluded while she was in her convent chapel. She had a very clear vision of Jesus hanging on the Cross. But not just any image, as the description and picture are worth the price of the book alone. (pages 63-65) It is something that I can meditate on for a longtime. 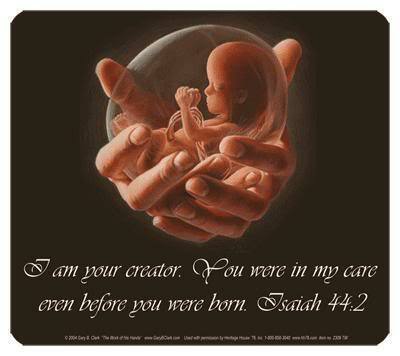 And although this is pure speculation, I wonder if this image might be one we might see in the “Examination of Conscience” or “Great Miracle” that are predicted for the near future–because I can only imagine that would change hearts if others saw it too. In any case, the image is beyond words. And I did not even know that Sister Lucia had this recent vision.